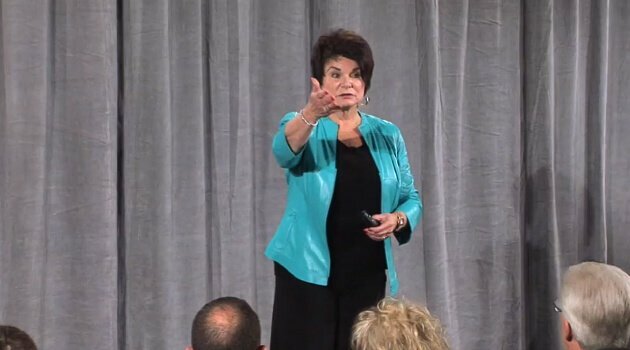 Mary Jane Mapes is an award winning leadership and communication strategist, full time professional speaker, executive coach, and bestselling author. Combining a master's degree in Communication with over 25 years experience in education & training, she has broad and deep knowledge in the areas of human interaction and resolving conflict. Her highly acclaimed training on business relationships has resulted in an impressive list of clients including Comerica Bank, Farmers Insurance, Kmart, Avon and Stryker Corporation. Furthermore, Mary Jane Mapes is the author of numerous articles and two books, including the Amazon bestseller, You CAN Teach a Pig to Sing.